Hello there and welcome to this Summer 2016 Tour (blog hop). 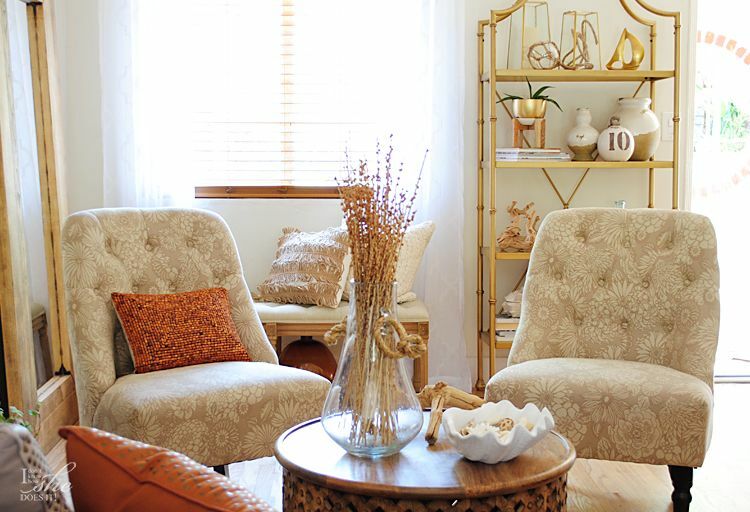 Hope you’ve enjoyed Amie‘s amazing taste when it comes to decor in her blog Meme-Hill. Also Oscar‘s elegant style and his attention to details in his blog Oscar Bravo Home. 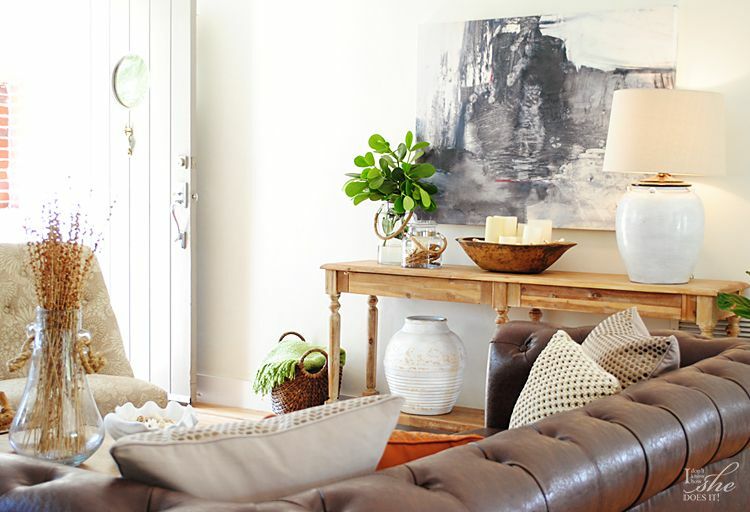 And of course Amy‘s spectacular home in her blog Crazy Chic Design. 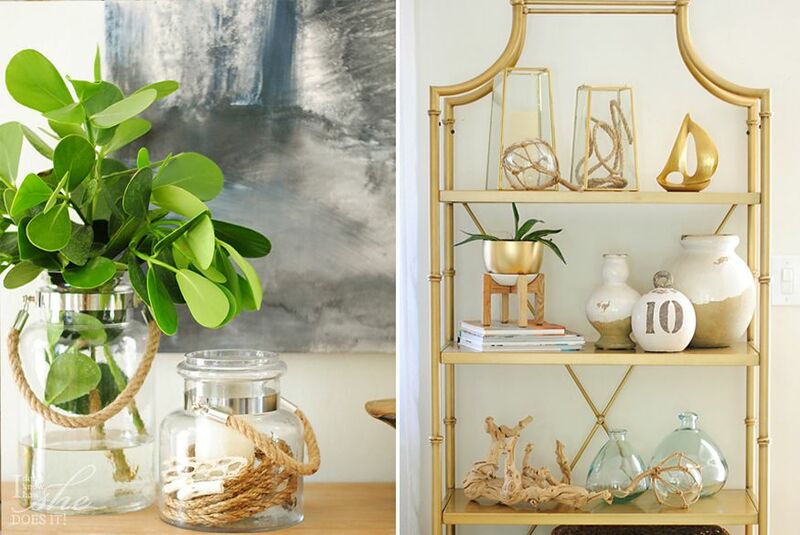 For me, Summer has always been one of those seasons that I prefer to go light when it comes to my decor. Here in Miami heat is always intense and because of this I prefer having elements that give an airy feeling to my home. Inside I opt for most things white. Sheer curtains are one of the first things that I change when transitioning to Summer. They give that appearance of a light and breezy space. Another thing I love to bring into my Summer decor are beach elements like these fishing weights. Recycled glass vases and hurricane candle holders also come in to play on this seasonal setting. 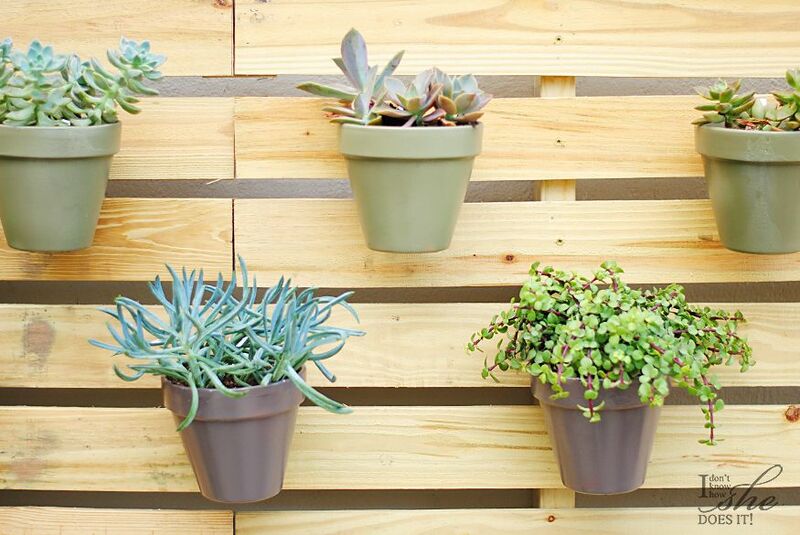 When choosing elements for my interior decor I try to keep things light; but for my outdoor area, I enjoy adding plants to my surroundings. Green is always my “to-go” color because it feels fresh every time we go out. Now, I can’t wait for Fall to start. It is such a fun season to decorate around the house. Are you ready for Fall? So funny, I feel we have a similar take on summer decorating. I also lighten up my colors and go for beach inspired accessories. Your home looks great both inside and out! Oscar I simply admire how elegant your rooms always look. Thanks for stopping by, friend! Thanks Janine for inviting me join such an amazing group! 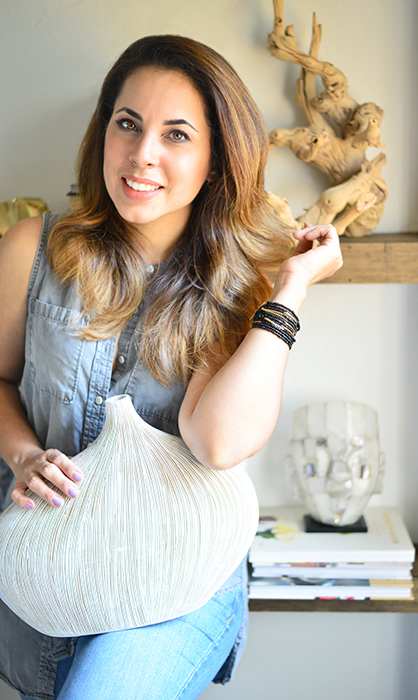 Love how bright and textural your beautiful home is, Gloribell! What a fun tour – loved it! Thank you so much Kathleen for stopping by and for your kind words. Have a lovely night! Your summer home is so light and organic. 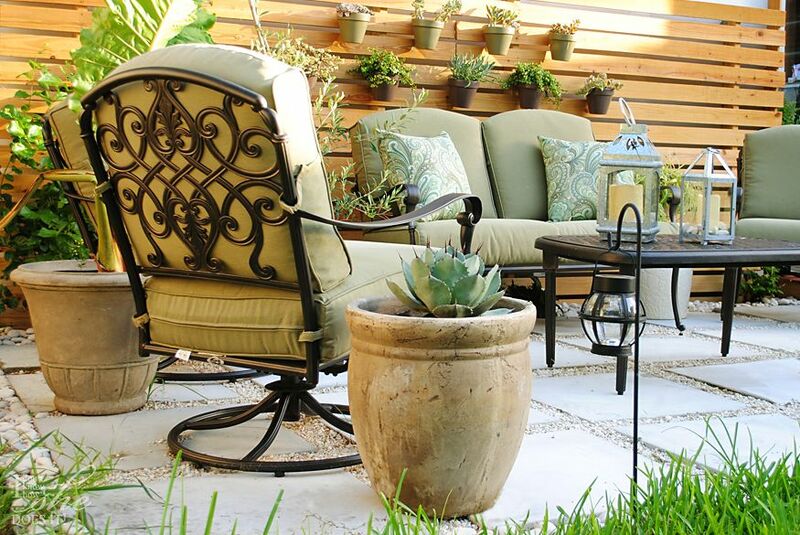 Love your beautiful touches and your outdoor room is perfect! Thanks for being a part of the tour, my sweet friend!